Is there anything better in the world than having a cute, loving puppy to call your own? 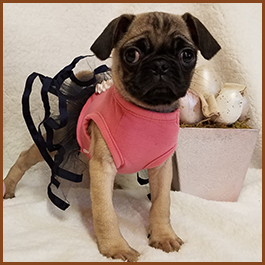 At Fulghum Safe Haven Kennel, we make becoming a new puppy owner easy by providing healthy dogs for sale that are ready to find forever homes. 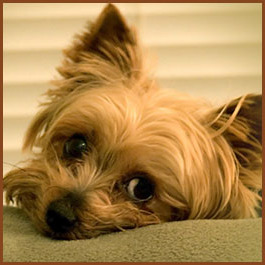 It is our goal to give you a healthy puppy, which is why we provide you with a one-year guarantee. Raised with care, our pups are friendly, adorable, and simple to love. Contact us today; we can't wait to introduce you to your newest family member! If you are unsure of which breed of dog to choose, just let us know. With over 20 years of experience in the industry, we can assist any customer with selecting the perfect puppy to adopt for their family. We have an interview questionnaire to help us with this process. Learn more about our puppies today! Originally a rescue for dogs and other animals, Fulghum Safe Haven Kennel is now a reputable puppy breeder in Stonewall, Louisiana. 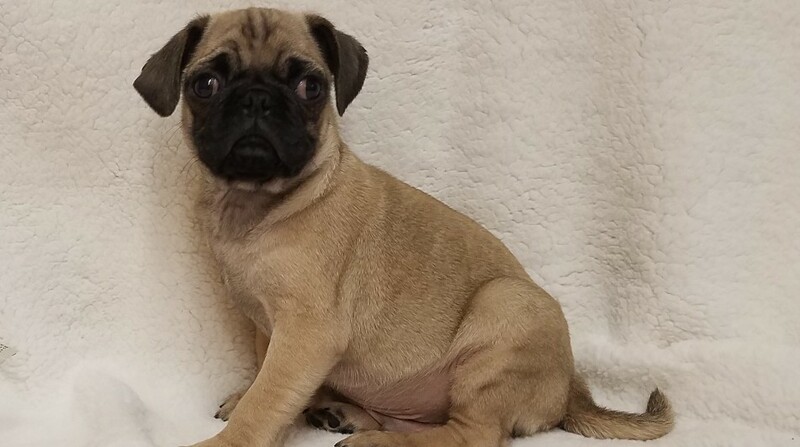 We bred Pugs in the beginning but have since expanded to raising other types of dogs. One of the reasons we got started in the business was for therapy purposes. Many older people found that interacting with our dogs was very therapeutic, and this showed us that our puppies could not only be pets, but helping friends as well. We now want to assist dog lovers in our area, as well as throughout the nation, with finding new buddies to enhance their lives. Our puppies are cared for from birth to the time that you purchase them. We are there for the entire duration—even checking the temperature of the mother throughout her pregnancy. Our puppies already have their shots and are de-wormed, so all you have to do is continue to keep your puppy healthy and raise it in a good environment. 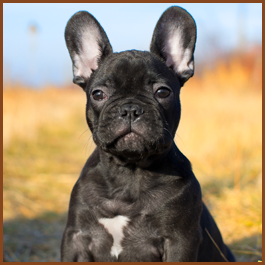 When you purchase the puppy we will give a routine check up of the puppy from nose to tail, by a license Veteran.